Tomorrow: Family Safety Information Day Reviewed by Edgeville Buzz on June 10, 2011 . 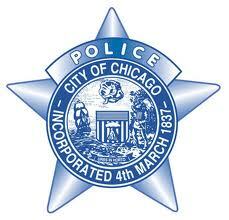 The Chicago Police Department 20th District and The Chicago Fire Department invite you to a Family Safety Information Day on Saturday, June 11th 2011, at 10:00 am at the Foster Avenue Beach Parking Lot. 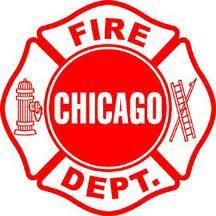 Join them to see as the CFD Survive Alive House simulates what you should do if ever caught in a fire! The CPD Mounted Unit, CPD Canine Unit, CPD Bicycle Unit, CPD Command Van and the CPD G.R.E.A.T. Car will all be in attendance. It will be fun for the whole family with safety tips and freebies given out. For any questions contact the 20th District CAPS office (312) 742-8770.